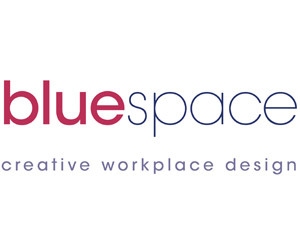 Today, the Bluespace team got a little bigger. Our newest addition is a very handsome young man with brains to match (it's worth mentioning here that one of his duties is to write the news stories). 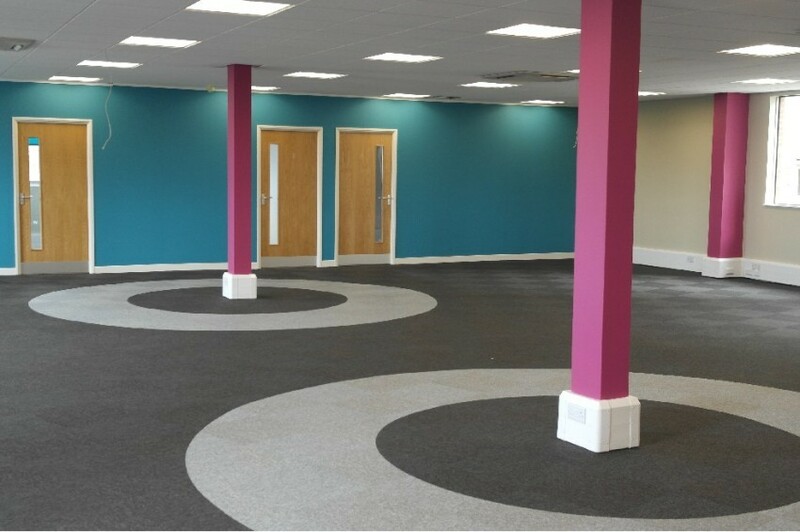 After designing, and supplying furniture for the meeting rooms for Ashton KCJ Solicitors office in Ipswich, we were asked to give the third and fourth floor a makeover with decoration and new flooring. Late last year, we were approached by Taylor Wimpey to design and install a brand new office space for their new office in Bury St Edmunds. This week, we finished the Centrum building at the Norwich Research Park. Centrum is a building complex created for thriving businesses with a scientific or research background to associate with like-minded companies and academics. 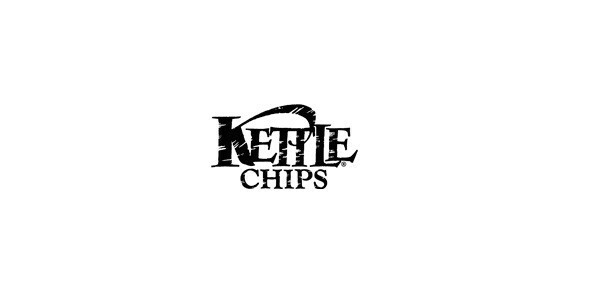 With phase 1 under our belt, we embarked on the second leg of the journey towards Kettle completion, and we're pleased to say that it's finished and awaiting the third and final instalment. 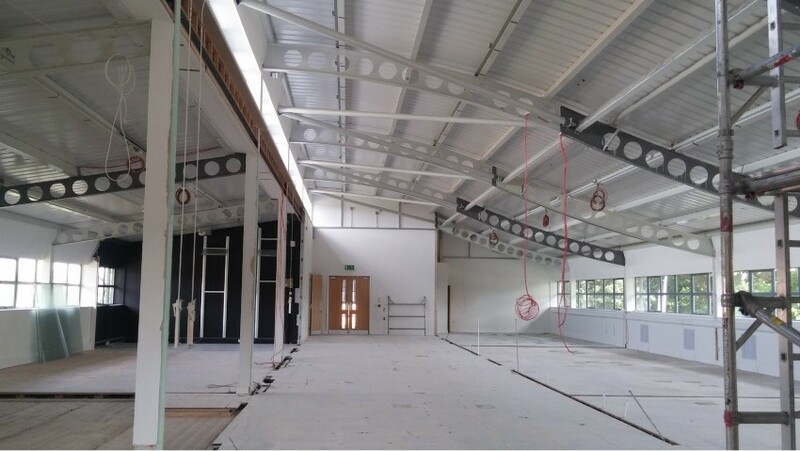 Phase 1 of the refurbishment of Kettle Food's head office in Norwich is now complete and ready for the commencement of phase 2. 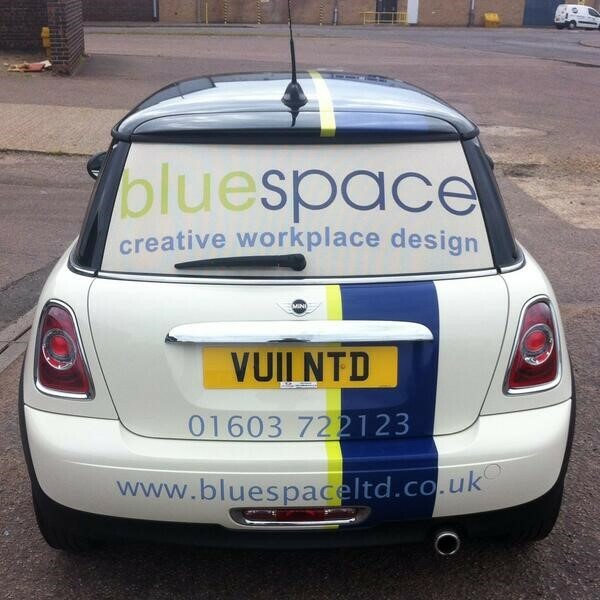 The good folks at Totally Dynamic have been kind enough to give the Bluespace car a refurbishment of its own. This included decorating the little mini with our logo and trademark company colours. 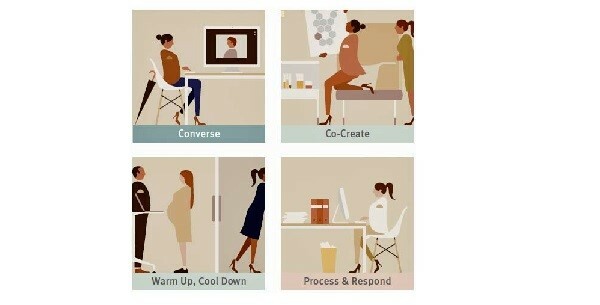 Herman Miller has been working with the world's leading thinkers and designers to adapt the working place to the changing times. The way businesses work, how they work and the tools they use to work are evolving and it's Herman Miller's goal to evolve with them. 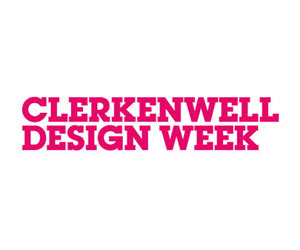 Clerkenwell Design Week is a celebration of all things design. For the past 5 years, this annual event has welcomed international brands and companies to present their work to anyone and everyone. We are looking for a bright and enthusiastic person to join our established team and provide administration support as well as manage all online activities. 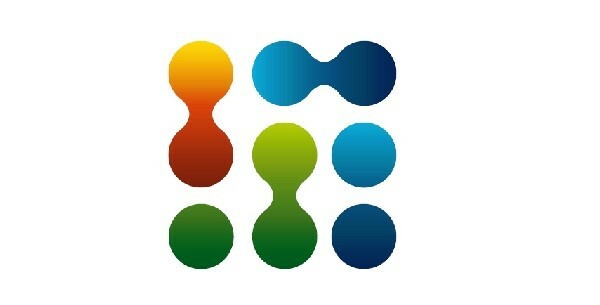 We are looking for a talented individual with b2b sales experience to join our expanding and established team.